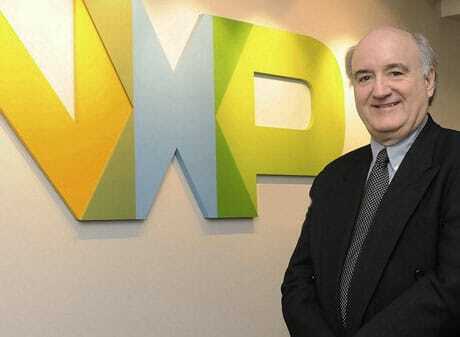 “We feel very comfortable with the strength of the secure element,” NXP Semiconductors CEO Rick Clemmer has told analysts during the chip maker’s second quarter earnings call. “We think that the real killer app will have the radio plus the secure element, which provides the security to really be able to protect the individual’s wallet. NXP reported a 22% increase in sales for its emerging ID business, which includes mobile transactions and authentication, for the second quarter of 2014 compared to the first quarter. Sales were down 1% on the same quarter last year, however. No details on the company’s rumoured deal with Apple to supply NFC chips for the next iPhone were revealed during the call. “We think that the real killer app will have the radio plus the secure element…” well said. Makes perfect sense!